Ten Chicago suburbs and a downstate town are suing a dozen drug companies and a trio of delicensed doctors that the towns say ran an opioid pill mill—causing devastation in their own communities. The lawsuit, filed in the Circuit Court of Cook County Wednesday morning, names the opioid manufacturers and distributors as defendants. It also names three former doctors—Paul Madison, William McMahon and Joseph Giacchino—as codefendants. Officials in Melrose Park, Bellwood, Berkeley, Berwyn, Chicago Heights, Hillside, Northlake, Oak Lawn, River Forest, Tinley Park, and downstate Pekin have all joined the suit. 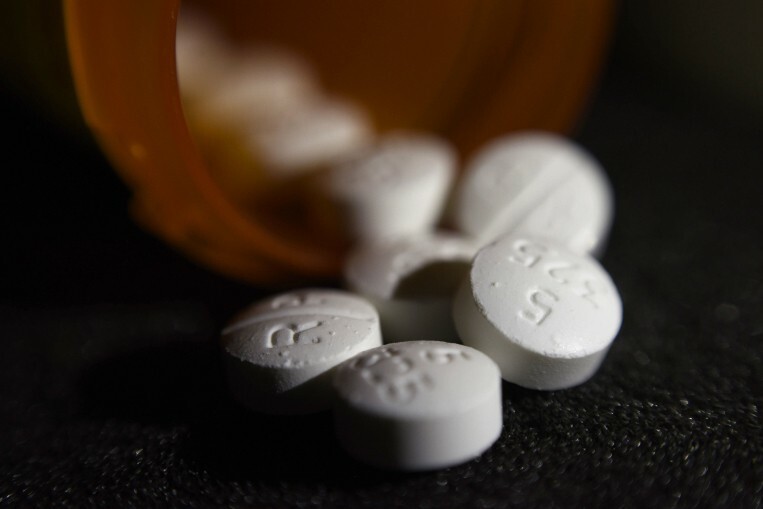 The lawsuit alleges that the drug companies and the doctors deliberately oversold prescription opioids and "caused widespread harm and injuries to Plaintiff's communities." "As the crisis continues to take a toll on communities around the country, the manufacturers and distributors of prescription opioids have extracted (and continue to make) billions of dollars in revenue from the American public off the sale of these narcotics. Meanwhile, local governments like Plaintiffs have been forced to shoulder an ever-growing share of the opioid epidemic's burdens," the lawsuit states. It continues: "Defendants' indifference has taken a dramatic toll on Plaintiffs' communities. Drug abuse, addiction, overdose, and crime caused by Defendant's illicit activities have imposed, and will continue to impose, tremendous social and economic costs on Plaintiffs. 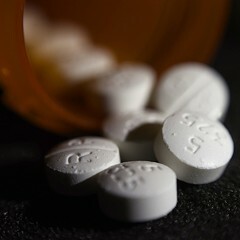 Plaintiffs have spent significant taxpayer money to combat opioid abuse and addiction, including substantial excess expenditures on law enforcement, criminal justice services, and emergency medical services, as well as significant costs to its employee health insurance program due to paying for opioids that should have never been prescribed." The suit tracks closely with hundreds of similar suits filed across the country, where 116 Americans die of an overdose every day. But it's one of the first of its kind to be filed in an Illinois state court—most of the suits so far have been in federal courts, and most of those suits have been consolidated into a single class-action case now pending in a federal court in Ohio. It's also unusual in that it names three individual doctors as codefendants. According to the 163-page lawsuit, Madison, McMahon and Giacchino worked at the now-shuttered Melrose Park Clinic and the Riverside Management clinic at different points between 2010 and 2017, when state regulators shut the clinics down. 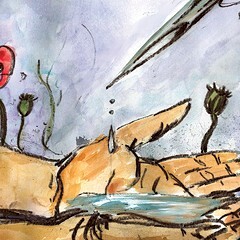 "At the end of the opioid supply chain, Defendants Paul Madison, William McMahon, and Joseph Giacchino were working around the clock to prescribe opioids to anyone who came through the door of their clinic in Riverside, Illinois—whether or not they had a valid need for them, were from out-of-state, or presented any number of patently suspicious traits," the suit alleges. "The pill mill they operated distributed thousands upon thousands of opioid prescriptions to countless residents of Plaintiffs' communities, completing a chain of indifferent profiteering that has marked the acts—and omissions—of all of Defendants' conduct in making, distributing, and selling prescription opioids." Giaccho, who came to be dubbed "Dr. Millionpills," because he was ordering a million opioid pills per year for his patients, lost his medical license in 2011, but he stayed on the Melrose Park clinic as "administrator" while Madison, an anesthesiologist, became nominal head of the operation, the lawsuit claims. Federal officials indicted Madison under the False Claims Act in 2013, accusing him of billing insurers for more than $3 million for surgeries that were never performed, but his license to practice medicine wasn't suspended in Illinois until 2016. McMahon's license would be suspended in 2016, the lawsuit says. Efforts to reach the doctors for comment were unsuccessful. The suit is likely just an opening salvo in Illinois courts, attorney Jay Edelson told the Reader in an e-mail statement. "Many more state court cases will be filed by Illinois municipalities in the coming weeks," he said. Bill Myers is a freelance reporter based in Washington, D.C.
Officials hope much-hyped drug can slow state's opioid crisis, but is it worth the costs?